An experience not like any other day, where you can be one with nature. 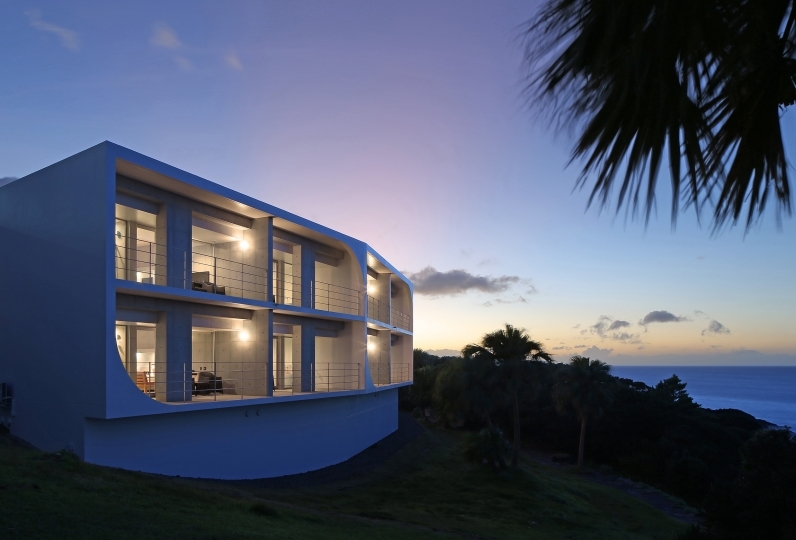 this is an accomodation for adults who need to have a peace of mind. The concept is "coexist with nature". The shining of the stars, babbling of the river, soft light of the moon. Taking a deep breath, feel your body graced by the spirit of the earth. To preserve the silence, there are only 6 rooms available. so you can surround yourself and be alone with nature. Meals are prepared according to the seasons. Locally prepared ingredients for kaiseki cuisine. "The beauty of nature is delicious". With such feelings, meals will satisfy you. After filling your appetite, relax your body in the natural flowing of the bath. 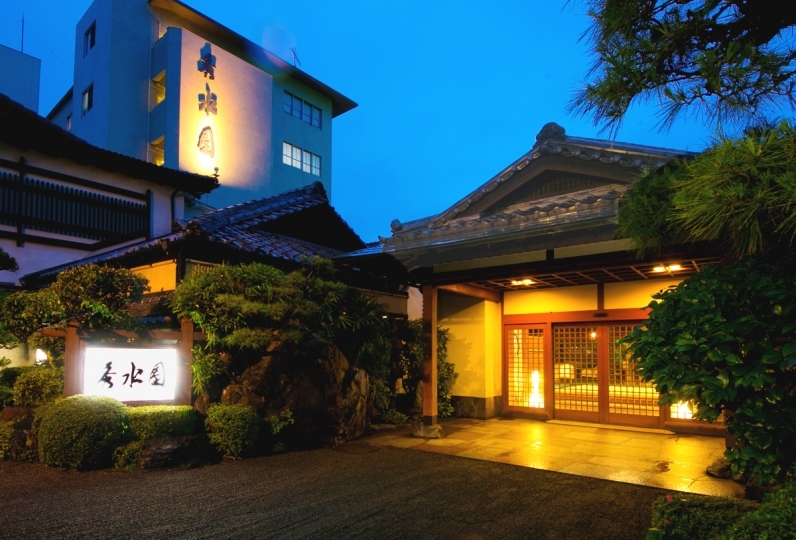 "God's Bath" provides special hot spring water. Majestic nature that lets you return to bliss. It is probably needed for adults who live in the hustle and bustle of life. 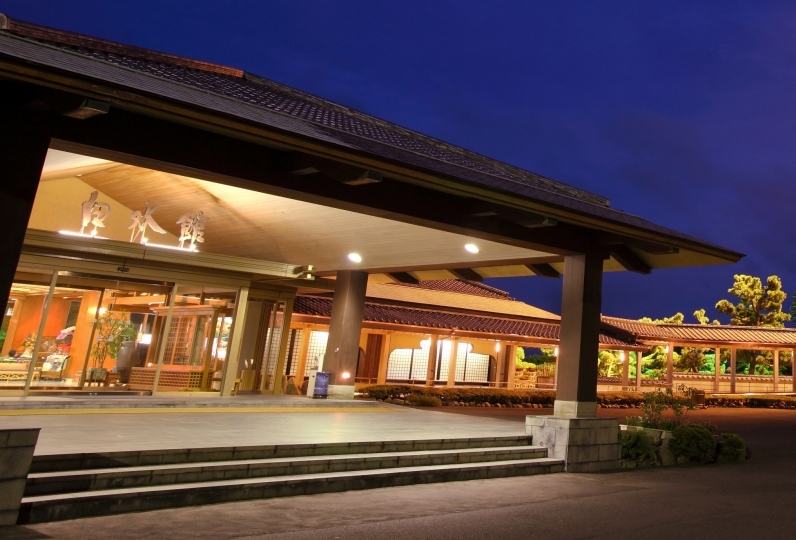 I like this hotel very much, it has a very good privacy, and it is very quiet, suitable for relaxing and enjoying nature here. I will choose this hotel next time. Excellent service. I love the room which is so tranquil. I was able to relax with a very warm reception. Thank you very much. Hot water, room and cuisine, everything was just fine, I was satisfied with satisfaction. Enjoy the monthly kaiseki meal which combines the food of the mountains, river, sea and land. From appetisers to seets, we offer 10 items of seasonal ingredients. Meals will be prepared in the private dining rooms in the administration building. 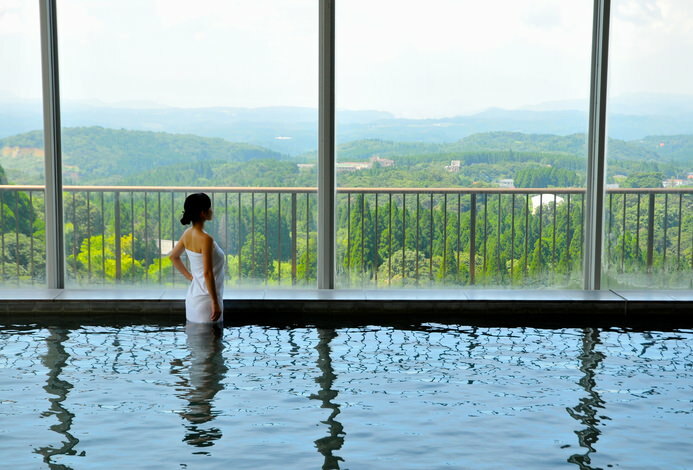 750 years of history, "Kami no Yu"
Hot water of pH 9.6 that moisturizes your skin. With different types of room, indulge in this hot water at your own pleasure round the clock. While listening to the trickling of the water, enjoy the bath as and when you like. 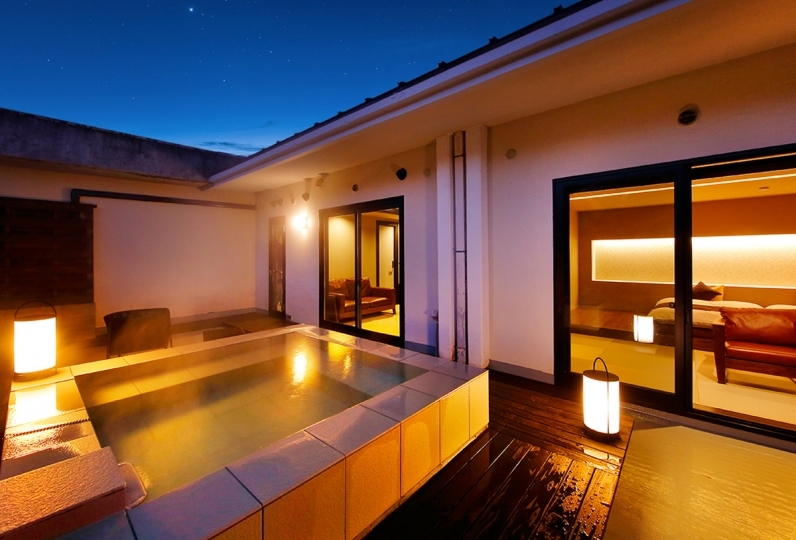 The bath in our sister inn "Hatago Shibisou" is available for use. Just across the river, Shibisou is just a 2 minutes walk from Shibian. 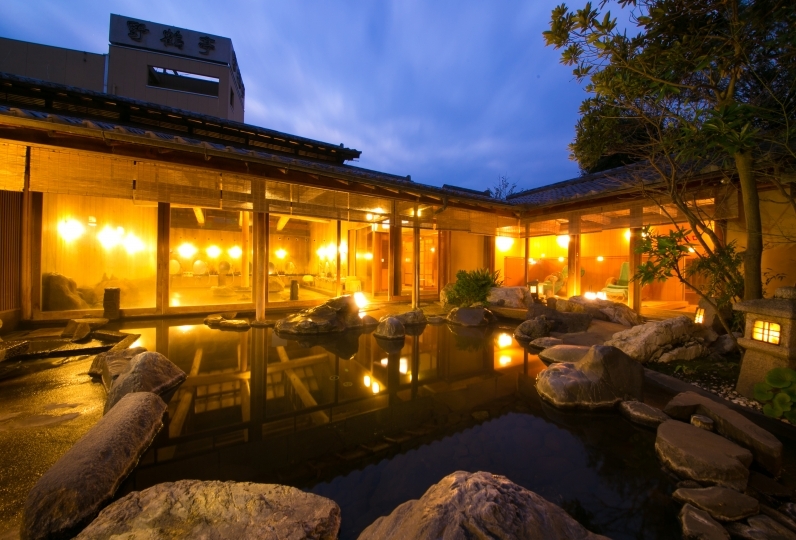 Enjoy the hot spring atmosphere just like a resort. Enjoy the beautiful scenery of each season, such as fireflies in the early summer, green trees in the summer, autumn leaves in autumn and mountains covered in snow in winter. The amazing fireflies dancing in the early summer and a sky full of stars -- exceptional moments only guests at Shibian can enjoy. It might be a bit inaccessible because it is located in the mountains, but boasts natural scenery since it is located away from the town. Relax in this secluded lodge away amidst the healing nature. At Shibian, we try our best to make our customers happy. ・Please contact us if you are arriving after 18:00. ・Children younger than elementary school are not allowed. ・Separate bathing tax of 100yen is charged. ・Please contact us if check-in will be later than indicated time.